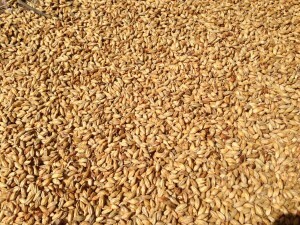 In the first half of this article, I discussed specific malts that confer an abundance of base-malt-type malt character to a beer. Choosing the right grain bill for a malty beer is most of the battle. However, how you brew your beer will determine if you get the most from your malts. The best thing an extract brewer can do to bring malt flavor and aroma to his or her beers is to convert his extract-with-grain recipes to a partial mash formulation. Malt extract is made from wort. However, during the condensation and drying process, some of the volatile compounds that comprise the malt aroma are lost. Quality brewery-grade malt extract has the flavor of malt, but benefits from having some malt aroma added to it via a partial mash. Some of the best-known malty beers are German lagers, such a dopplebocks. Traditionally, these beers got their robust malt flavor in part from decoction mashing. Decoction mashing is a mash program in which a brewer performs a step mash. Each step to a higher temperature rest is achieved by taking a substantial portion of the mash, boiling it and returning it to the main mash. The amount of mash boiled depends on the size of the temperature step. Decoction mashes can have one or more temperature steps. Commercial breweries, even in Germany, have mostly abandoned decoction mashing due to the energy costs and the fact that decoction mashes generally take longer than single-step infusion mashes. 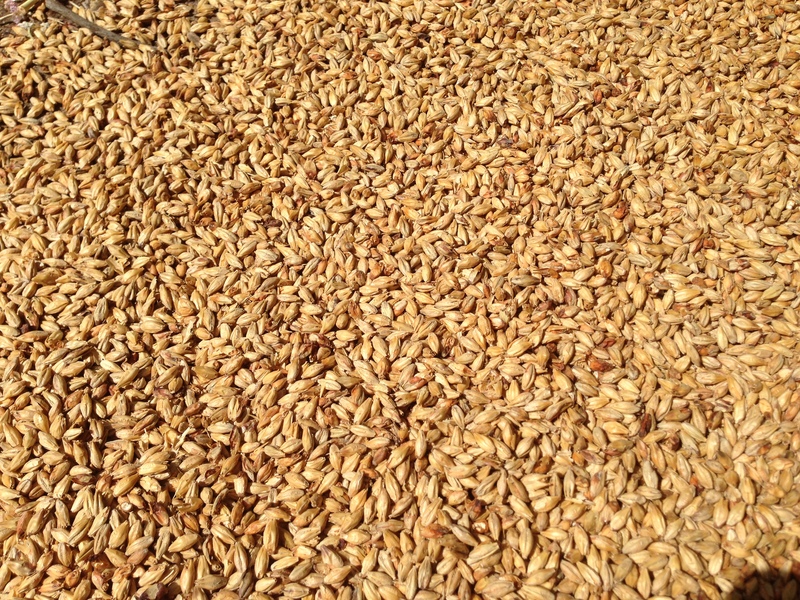 In addition, most of the malts produced by modern maltsters are designed to be infusion mashed. Decoction mashing these regular (highly-modified) malts can have a negative effect on your foam. However, malts designed for step mashes — the so-called undermodified malts — are not too hard to find. If you are looking to produce a very malty beer, using undermodified malt as your base malt and performing a triple decoction mash may yield a malt character you enjoy. Some brewers swear that decoction mashing produces a malty character that can not be gained in any other way. Other brewers maintain you can adjust your recipe to contain a bit more Munich malt (and perhaps a tiny bit of melanoidin malt) and get the same effect. Multiple experiments have been done by different homebrewers to test this question, but the results have been mixed. If you’re a fan of malty German lagers, or that type of malt character in any beer, trying a decoction mash is worth your while. At a minimum, it’s great to occasionally recreate old-school brewing practices in your homebrewery — it gives you a nice way to interact with brewing history. A malty beer does not need to be sweet, but a little body and a hint of sweetness do accentuate the malt character of a beer. You can decrease the fermentability of your wort by mashing at the high end of the saccharification range. You can also add more crystal or dextrine malt (such as Carapils) to your recipe, as long as it doesn’t change the way you want your beer to taste. A beer can be both malty and hoppy, but if you want the focus to be on the malt, dial back the hops a bit. A malty beer can be fairly bitter and still seem malt-focused, but lots of hop aroma will compete with the malt aroma. Finally, if you’re into adjusting your water chemistry, shift the chloride to sulfate ratio towards an equal balance or a slight excess of chloride. Making a malty beer mostly involves using malts, such as Munich malt, that confer a rich, malty flavor and aroma. How you make the beer can accentuate the malt character or detract from it.